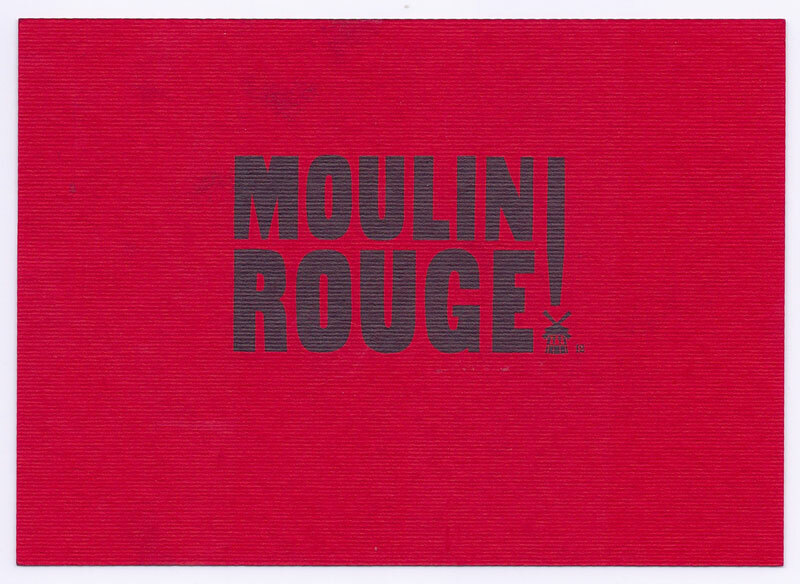 Craig Armstrong — Moulin Rouge! 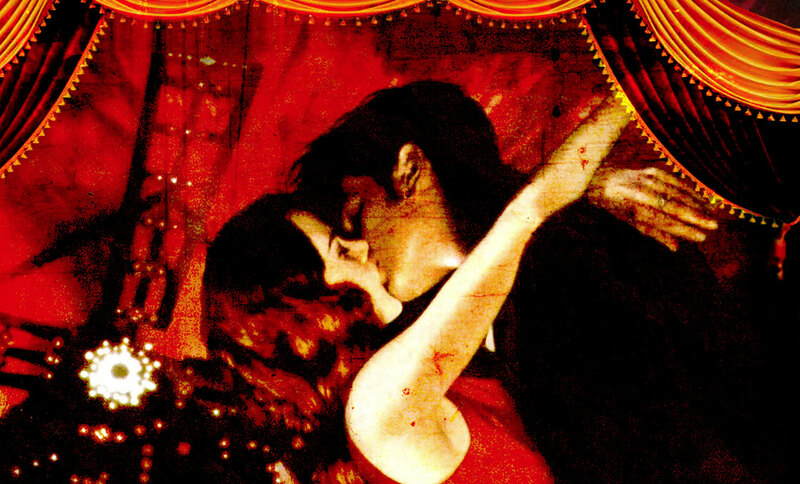 Moulin Rouge!, starring a young Ewan McGregor alongside flame-haired Nicole Kidman, is Craig Armstrong’s most awarded score to date. Working with director Baz Luhrmann (with whom he first collaborated on William Shakespeare’s Romeo and Juliet) the composer devised a stirring, romantic accompaniment to the musical film set in the famous Paris cabaret. Armstrong picked up a clutch of awards for his work, including a BAFTA and Golden Globe. 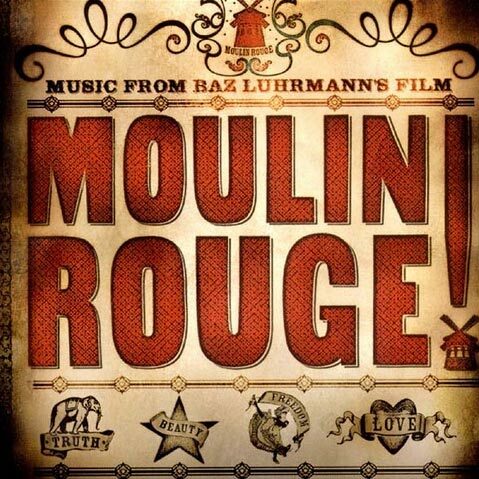 His score and arrangements also featured on the best-selling album, Moulin Rouge! Music from Baz Luhrmann’s film, which debuted on the US Billboard chart at number five in May 2001, and sold many thousands of copies across the world.